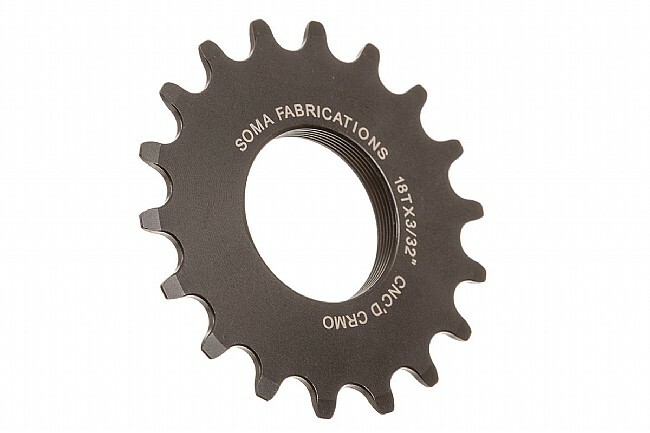 Soma Track Cogs are precision CNC machined from a super tough Chromoly. 3/32" or 1/8" widths in various tooth counts. 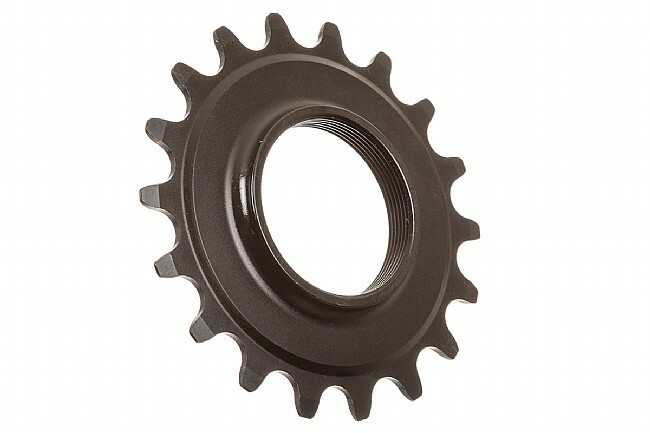 Phosphate Black finish.